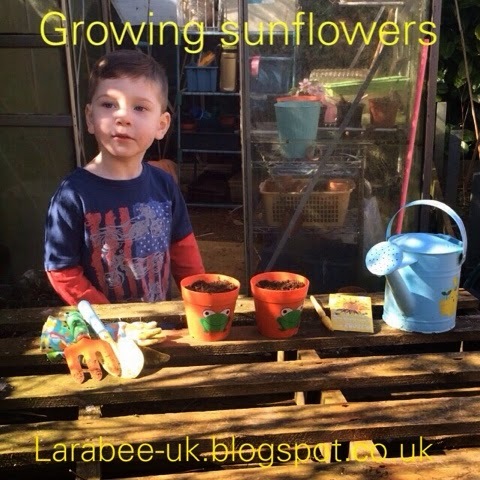 This week T was in the garden again and we recorded his very first vlog, demonstrating how he sows his sunflower seeds. I hope you like it! 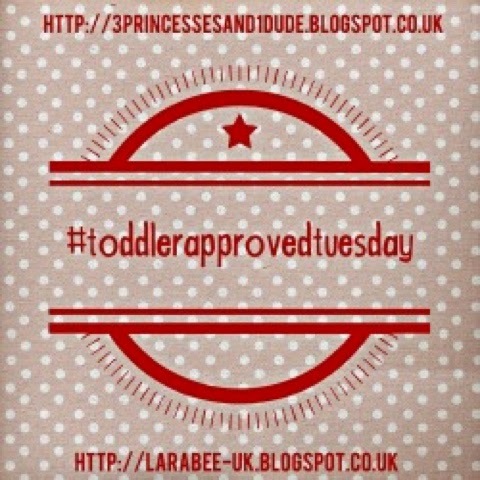 Thanks so much to everyone who linked last week, it was a quieter one last week but we still had some fantastic posts to read. 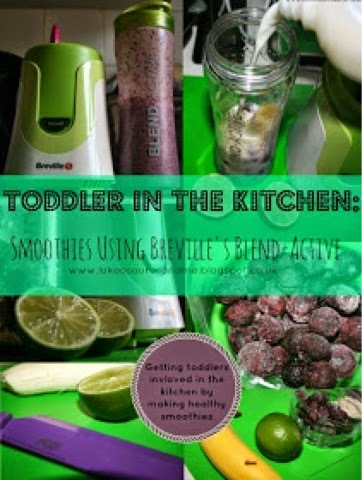 My second showcase is from Laura at life with baby kicks (again - sorry peeps but I just love these!) 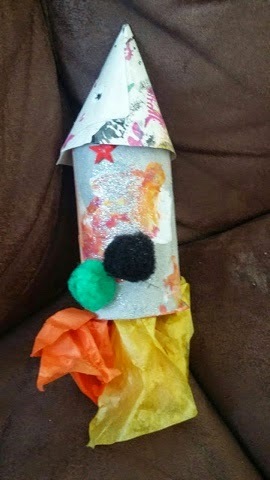 I adore these rockets, they are so cute and I love how she decorated the paper. T looks so happy and I am very impressed with his watering skills. I think I probably would have got water everywhere.